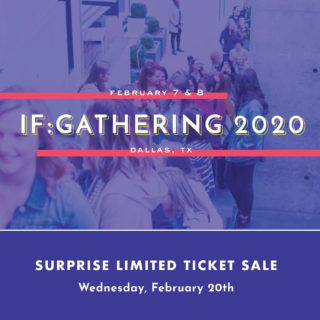 IF:Gathering 2020 – 48 Hour Ticket Sale! That’s a wrap on IF:2019! So, now what?